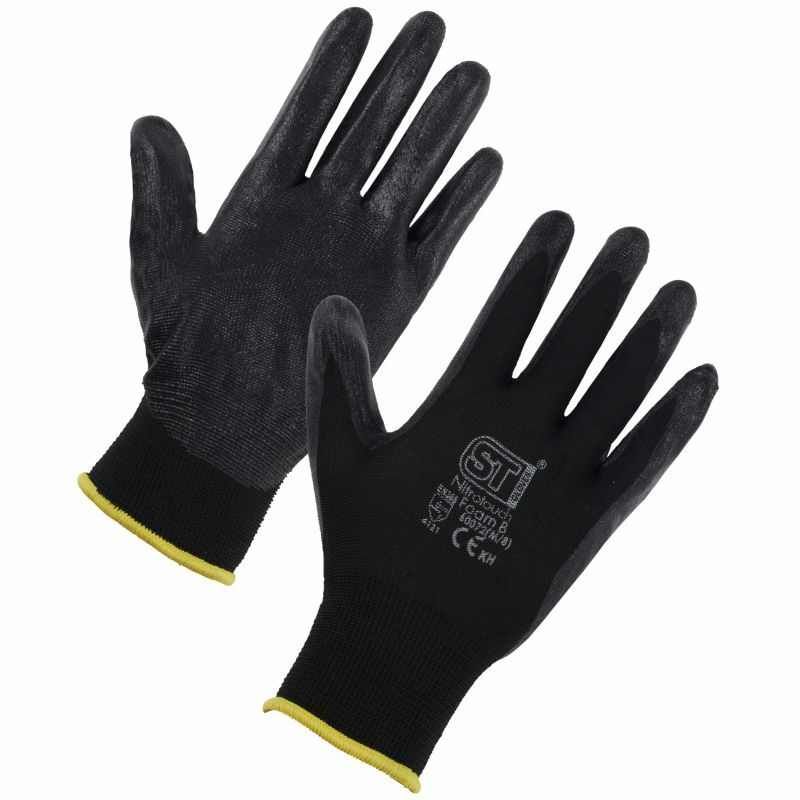 The Supertouch Nitrotouch Foam Gloves 6008/6007/6006 feature a tough nitrile foam dip for great grip and durability. 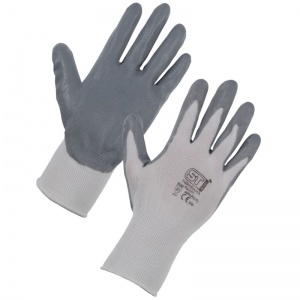 The Supertouch Nitrotouch Foam Gloves 6008/6007/6006 were created with your safety in mind. Whatever may come your way, the Supertouch Nitrotouch Foam Gloves 6008/6007/6006 will provide optimum protection. The Supertouch Nitrotouch Foam Gloves are also available for purchase in case quantity. 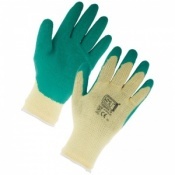 A friend gave me a set of theses gloves two years ago and I use then whenever I am planting weeding and doing any work that needs a light touch. They are the best, comfortable and durable. 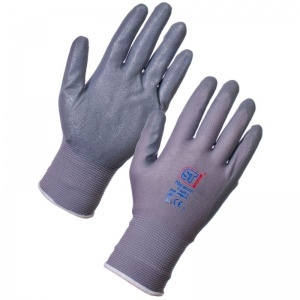 I looked to find a supplier and Safety Gloves who supplied them them quickly and well for a fair price. It is nice to be recognise quality when one sees it.